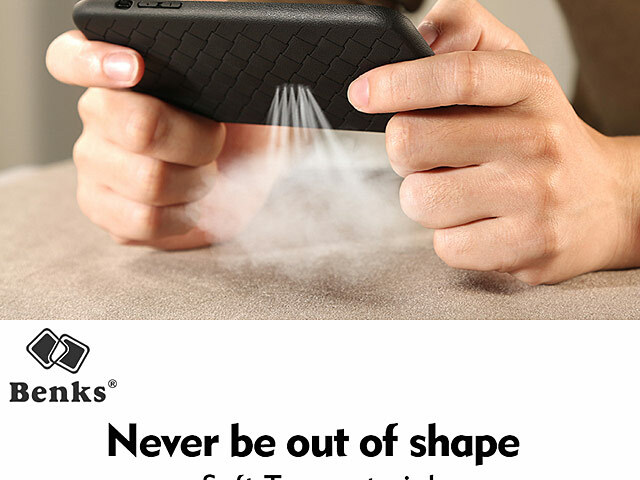 Worry that hard PC cases hurt your Smartphone? 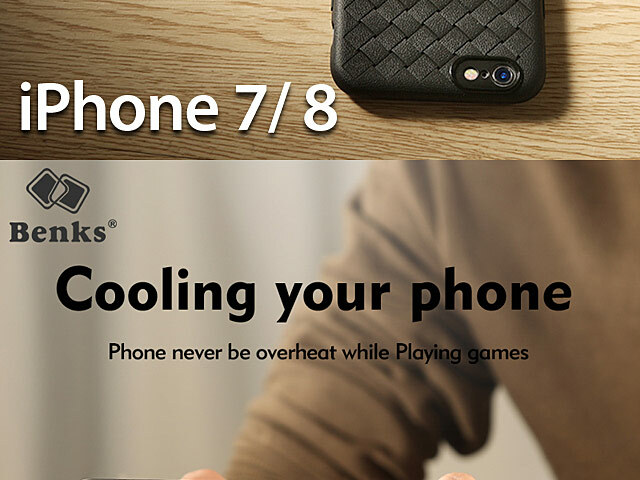 Worry that soft TPU case can't radiate the heat when Playing the games? 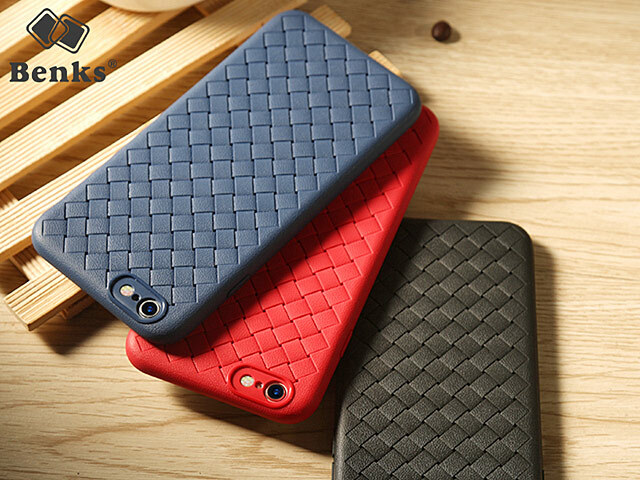 Then Benks Weaving Soft Case is your best Choice! 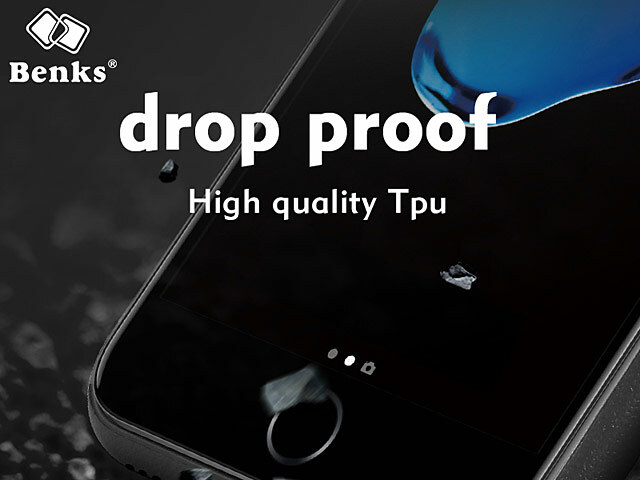 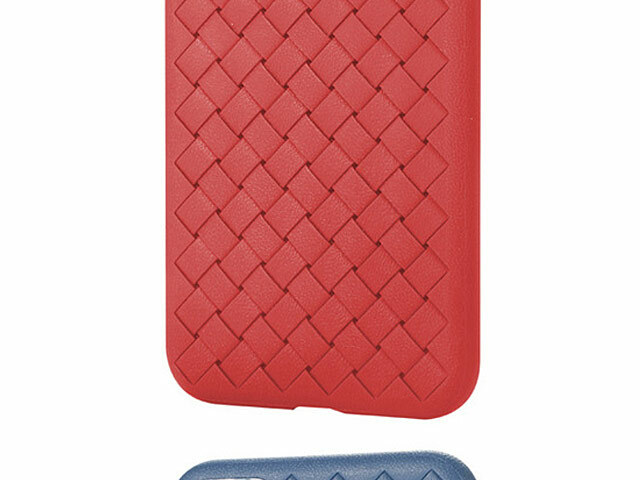 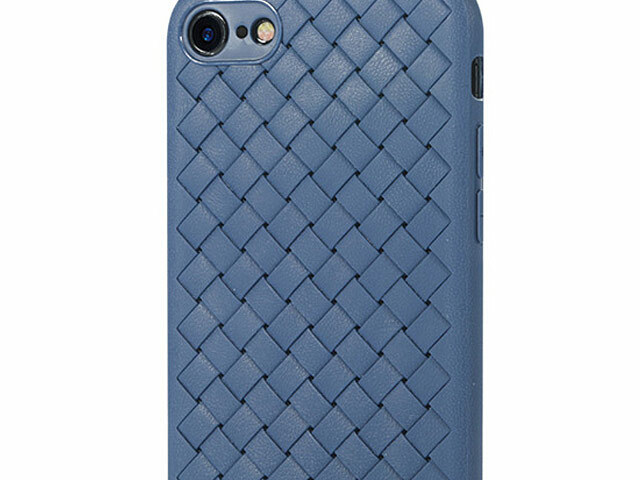 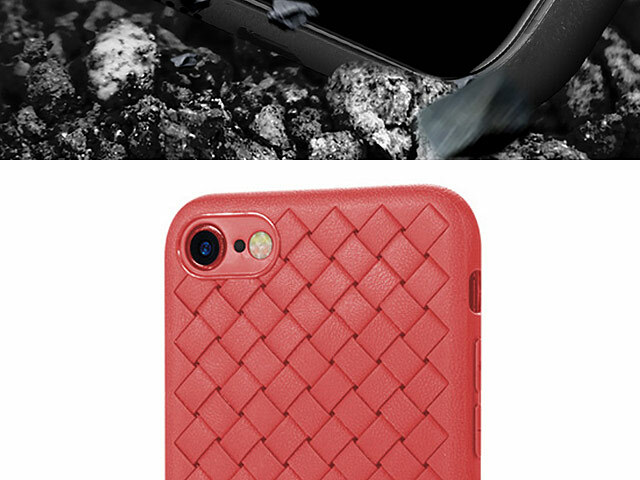 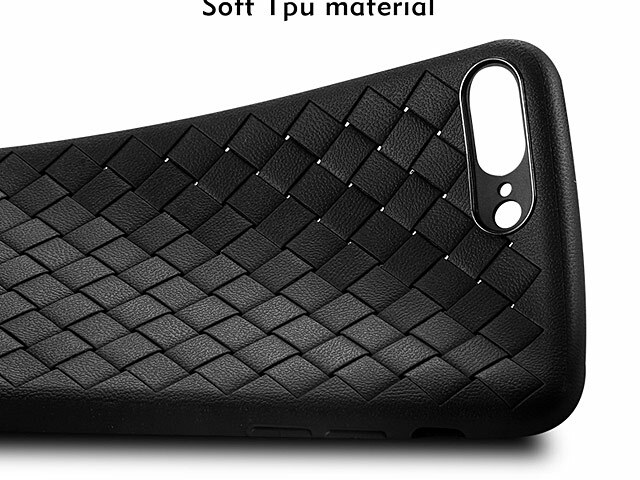 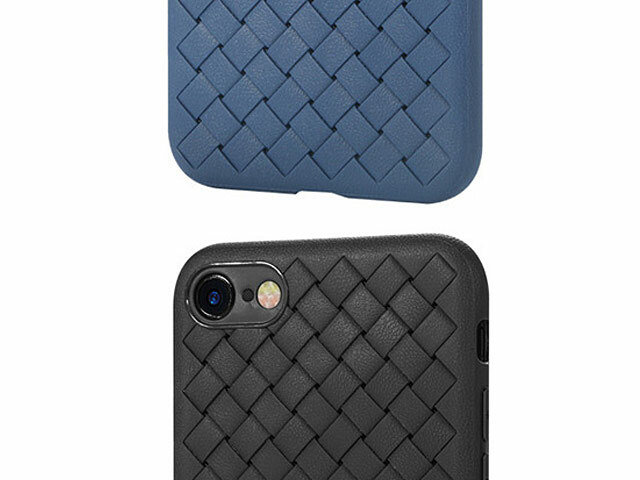 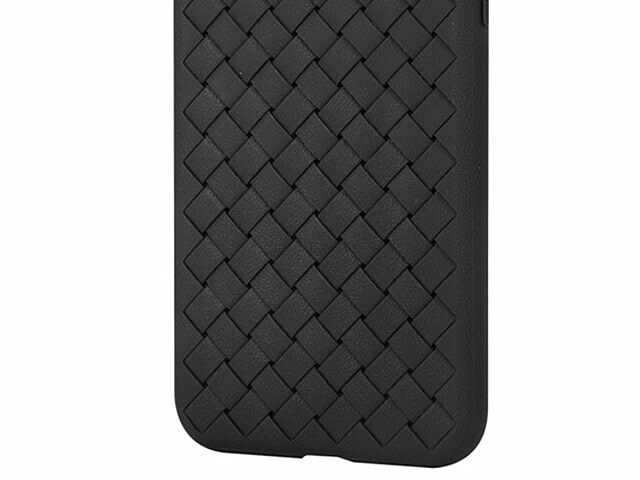 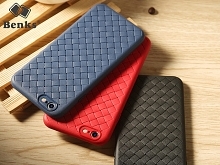 It perfectly combines soft TPU material and heat radiation feature give you full protection and cool your Smartphone!